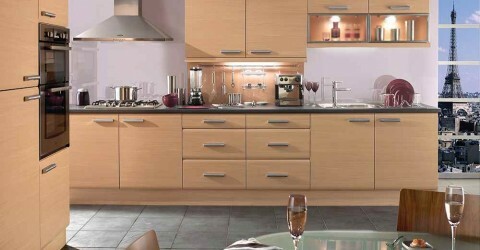 If you are looking for a contemporary kitchen for your home Forth Kitchens in Edinburgh can offer you with a wide selection. 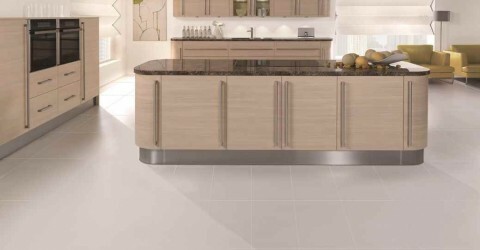 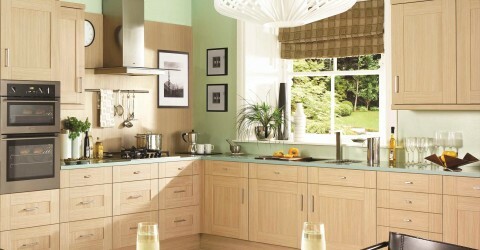 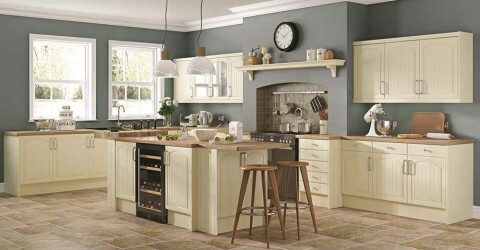 From Cottage Cream to Ferrara Oak, we have the kitchen to suit you and your home. 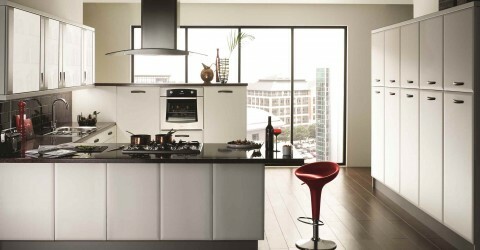 We have many years of experience fitting kitchens in Edinburgh and, not only will we supply your new contemporary kitchen at a great price, we will take care of all the appliances too. 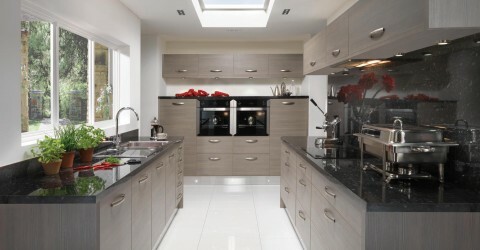 We will also carry out building works, plastering, flooring, plumbing, tiling and any special requests you have to ensure you get the contemporary kitchen of your dreams. 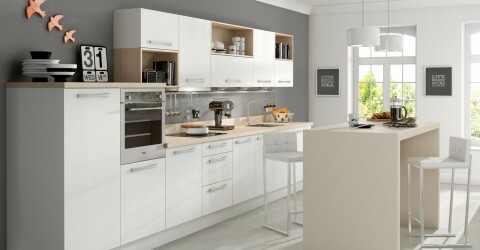 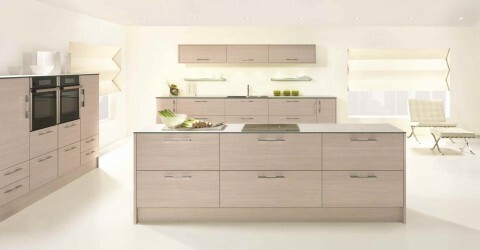 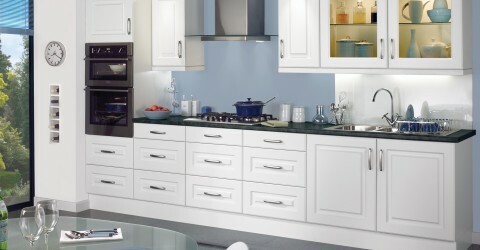 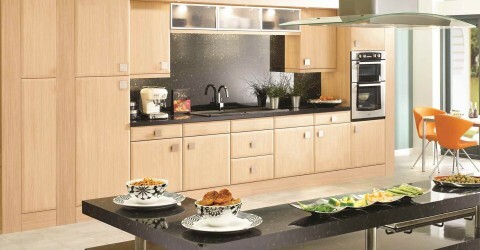 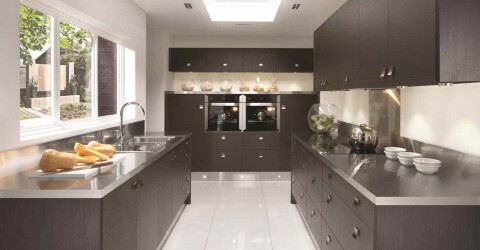 We can supply and install contemporary kitchens in Edinburgh and throughout the North of Scotland.